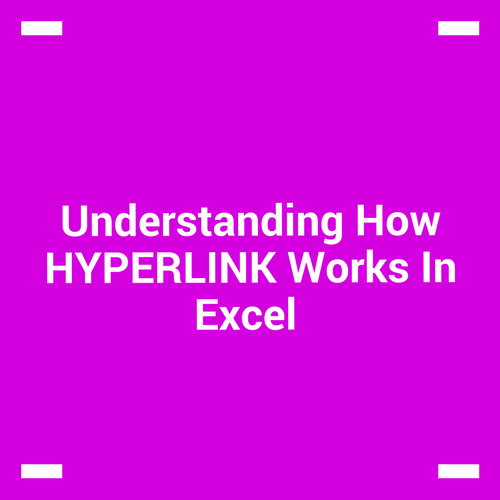 Excel has a built in function to create hyperlinks – named HYPERLINK(). 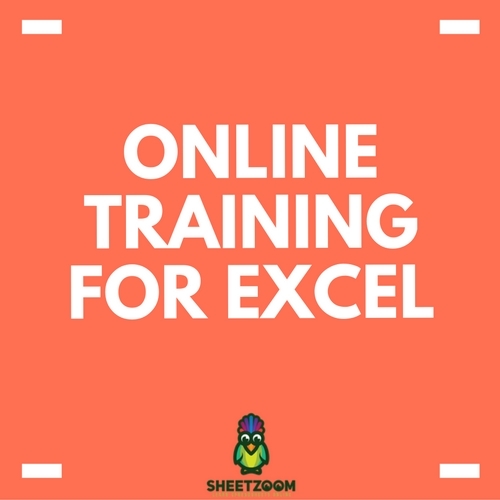 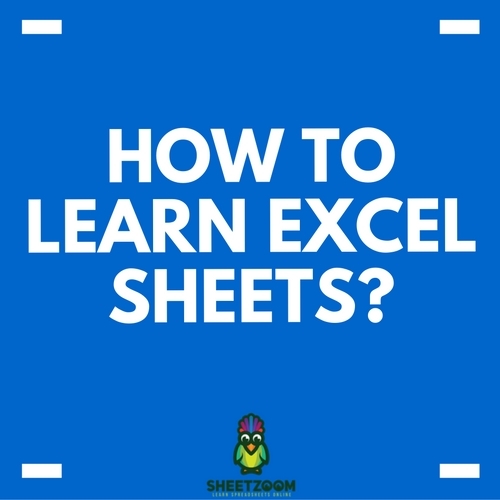 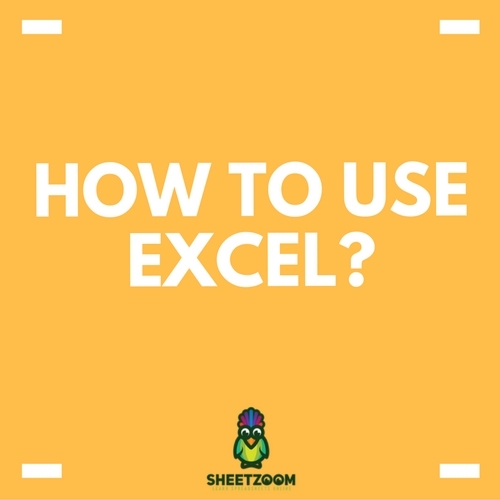 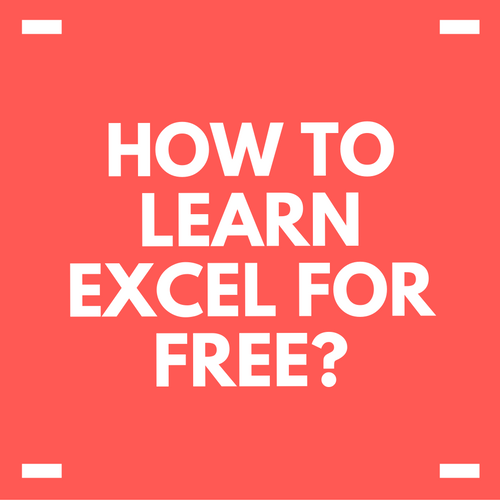 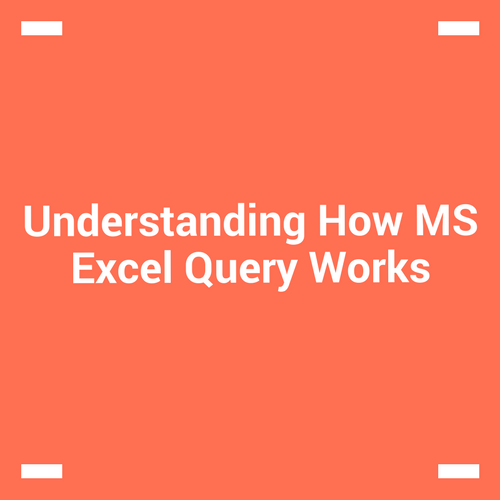 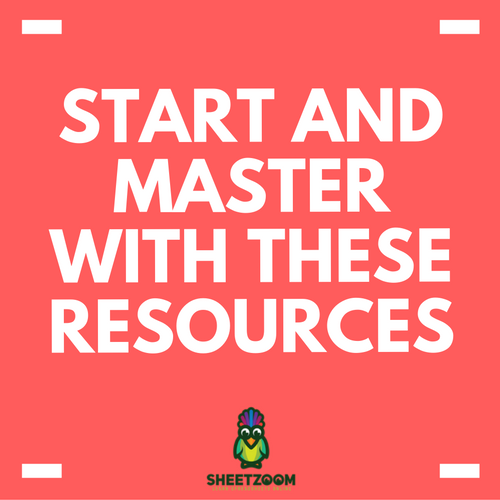 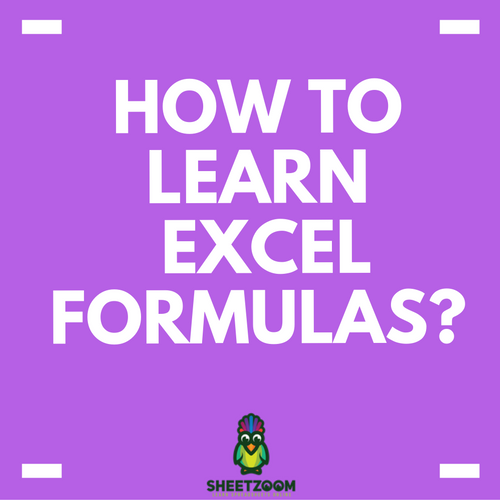 This function is useful when you want the user to be redirected to some other place for example a webpage or a document or some place within the excel sheet. 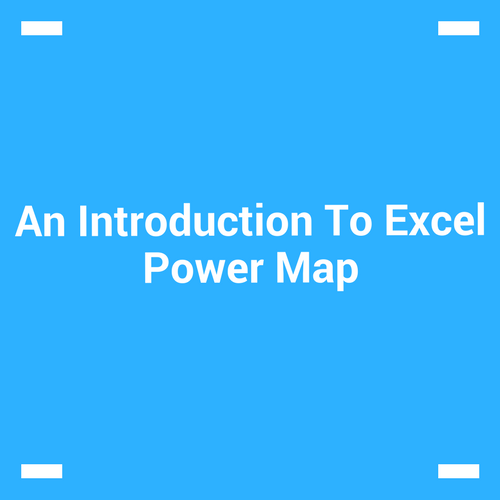 Our today’s post is about “Power Map” is by Ben Richardson who runs Acuity Training a London-based provider of Excel courses. 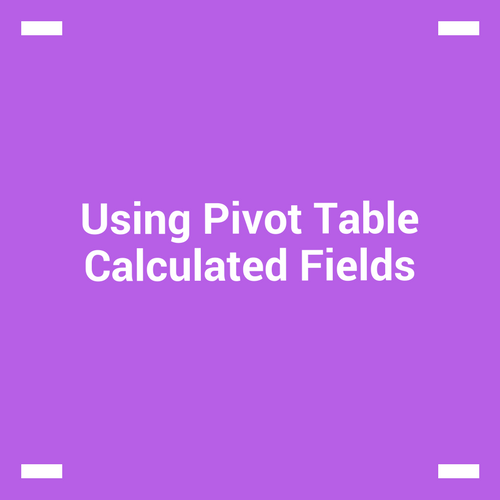 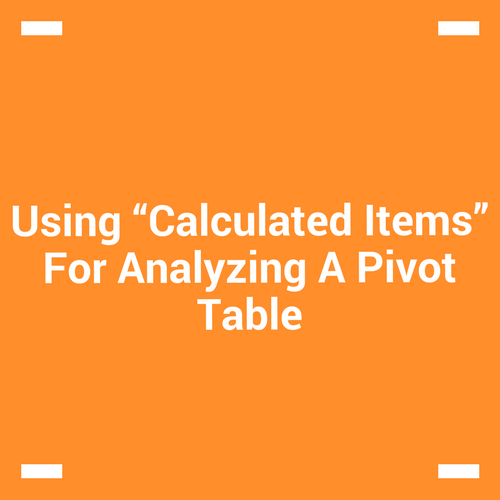 In our last post, we explored how to use calculated fields to get customized fields and perform analysis with them. 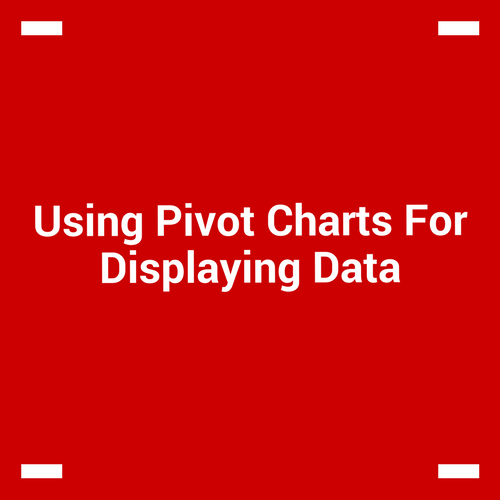 One of the best ways to find how your data is behaving is to plot a histogram. 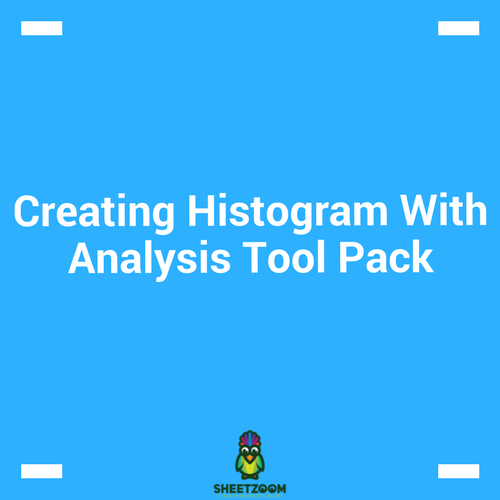 Creating histogram is amongst the firs step we take to analyze the data as it outlines how the data is distributed, details about the skew-ness and kurtosis (described later in this section).